The cherry tomatoes. They’re growing like mad. Should I let them climb up and over the rooftop or should I finds some hooks and try to train them along the gutters? Decisions decisions. 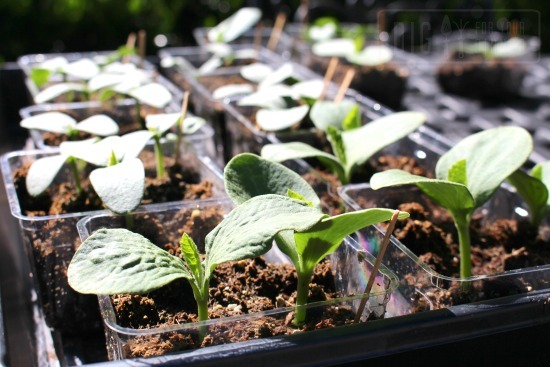 The squash seedlings are ready to transplant. 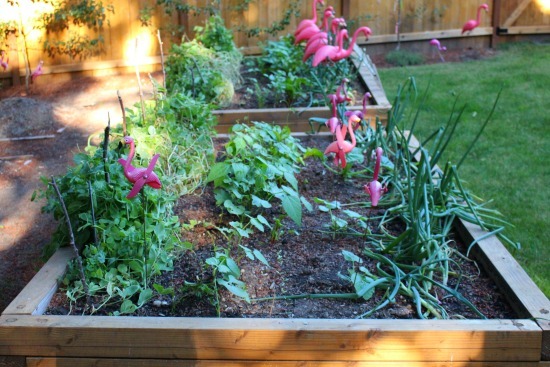 From left to right: Shelling peas, 2 rows of beans, beets, carrots, zucchini, onions and carrots. Your cherry tomato looks amazing! What is planted around the base of the tomato? WOWIE, WOW, WOW!!! 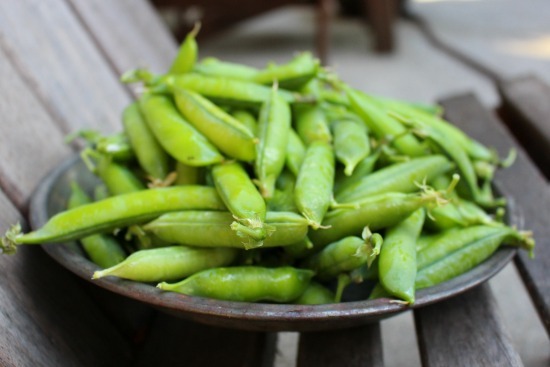 What kind of fertilizer do you use? Those tomatoes are amazing! Ordinary garden soil and Tagro from the city of Tacoma. That’s it. 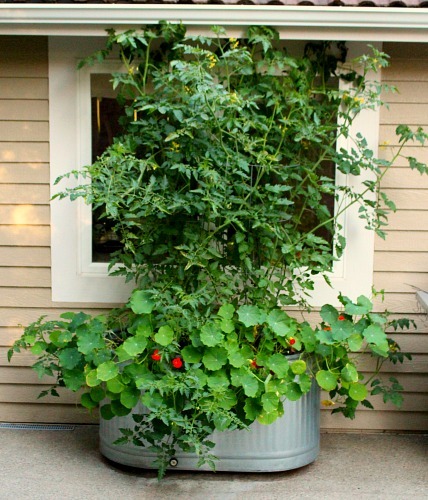 Wow thise cherry tomatoes and nasturtiums look amazing!! What’s your secret?! 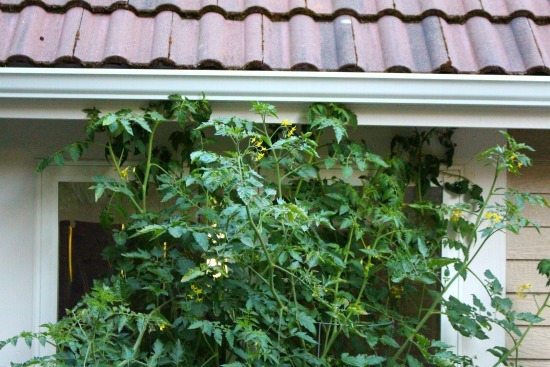 I’d vote to tie the tomato to the rain gutter…too hard to climb on the roof to pick!